Snape Maltings Concert Hall is located 5 miles from Aldeburgh, Suffolk. The 832-seat Concert Hall was officially opened in 1967. The original purpose of the Maltings built in the 1800s was the malting of barley for the brewing of beer. 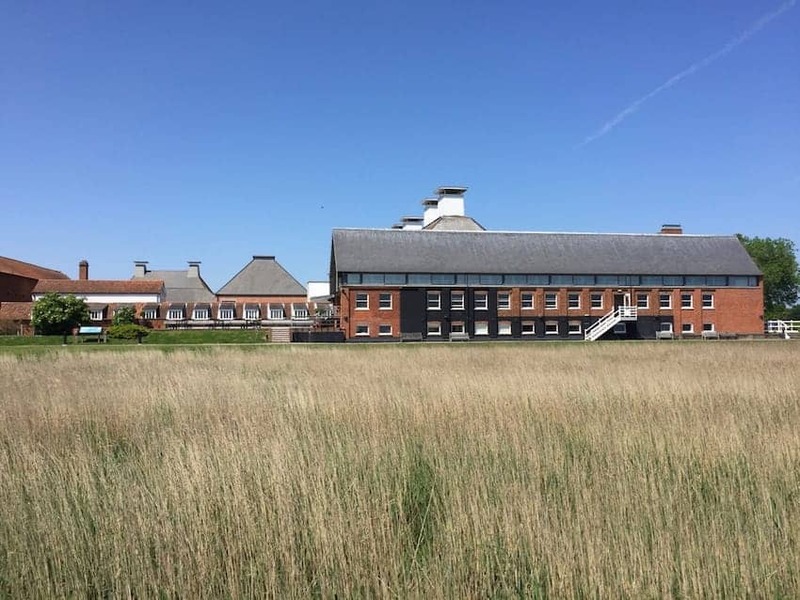 The process came to an end in the 1960s and the seven acres of industrial buildings found an alternative use when the annual Aldeburgh Music Festival, founded by Benjamin Britten, identified it for a new home. Since 2006 around £14 million has been invested in new studios and rehearsal spaces.